The importance of properly selecting the right carpet for your homes is discussed in the FAQs below. Do you know the exact procedures for stain removal? 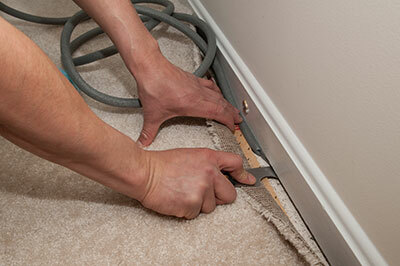 Read answers about carpet cleaning questions. What preparations should I do before you get here? Please ensure that your valuable items are out of the way. Our experts try to get everything done as efficiently and as quickly as possible. We recommend that clients decide what is going to remain in the room and what will be moved prior to inviting us to the property. Why do I need a carpet protector? This is a protective coating that ensures your carpet remains in good condition for as long as possible. It is a moisture-resistant product that acts as a barrier which ensures that each individual fiber is not subjected to the harshest elements. Moreover it reduces the staying power of spillages and stains. What can I do to speed up the drying of my wet carpet? Opening the windows can definitely help. One of the best ways to dry your carpet is to leave it out in the sun to dry but it depends on the kind of weather. You can also use a fan to speed dry your carpet. 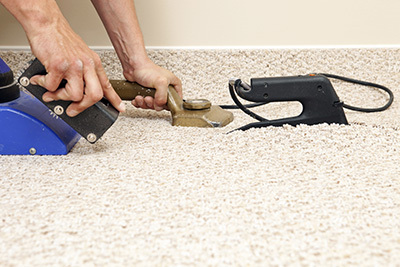 Are there different methods for cleaning different kinds of carpet stains? Most modern carpet cleaning methods can clean and treat all kinds of stains from any type of carpet material. 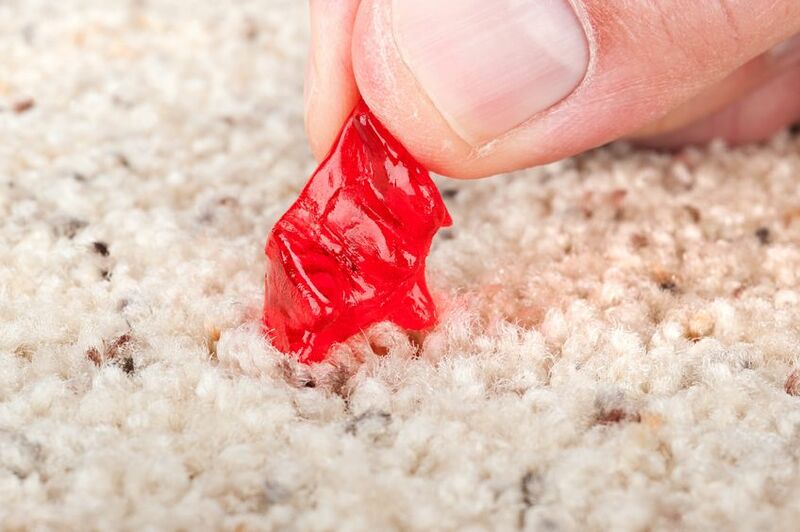 If there are any areas of the carpet that have substantial stains, inform the cleaning professionals beforehand so they can treat that area ahead of time, before they move on to the whole floor space. Are synthetic and natural carpets cleaned in a different way? Yes. They are completely different. Synthetic fibers are cleaned much easier because they don't shrink. Natural fibers are much more susceptible to hot water and several carpet cleaning products and that's why our experts suggest choosing carefully which solutions you use if you own Persian rugs. As an overall, you should be more careful, avoid products containing chemicals and vacuum them gently. What should I do to maintain my carpet between cleanings? We suggest you vacuum your carpet on at least a weekly basis. Use barrier or floor mats at entrances where there is heavy wear and where dirt and debris tend to accumulate. Accidental spillages should be taken care of immediately, and when you aren't sure what to do, give us a call or consult our website for common remedies for many occasional spills.